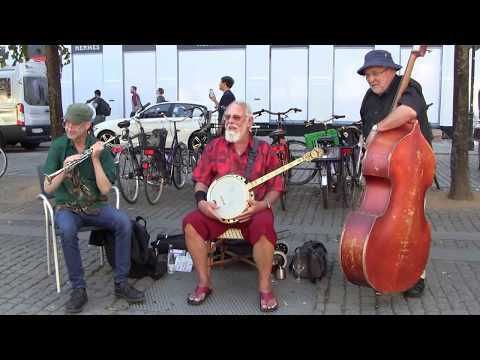 …is to be found in central Copenhagen in the summer period. 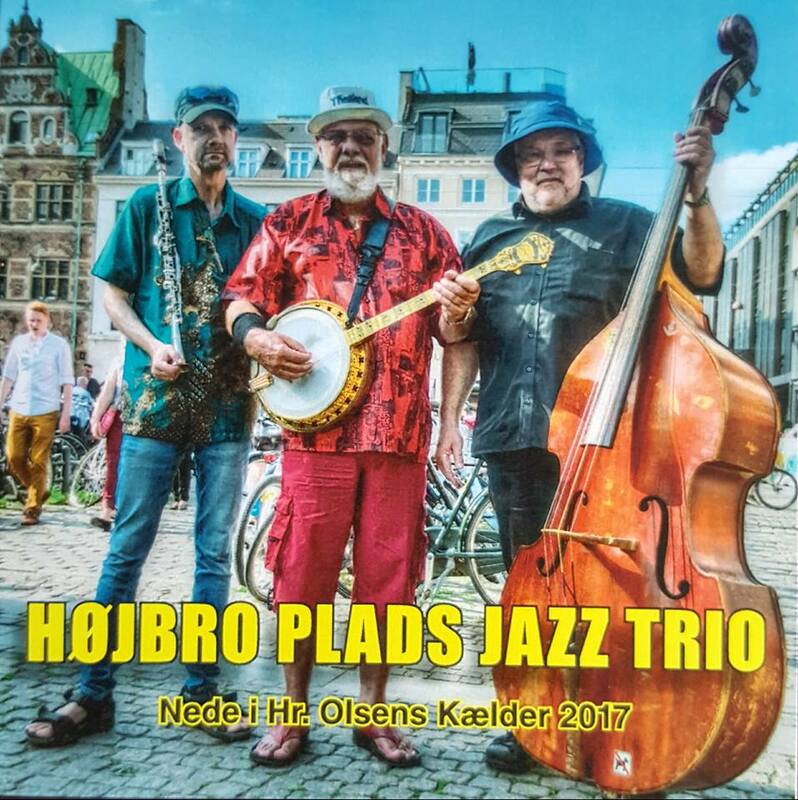 From April to October they play joyful jazz classics at the square “Højbro Plads” or in “Nyhavn”. They go out whenever the weather allows it, so if you are lucky you will find them near a nice bar where you can chill out, have a drink and enjoy the music. If the weather is bad, you can buy a cd and have a blast at home. Everything is purely homemade. 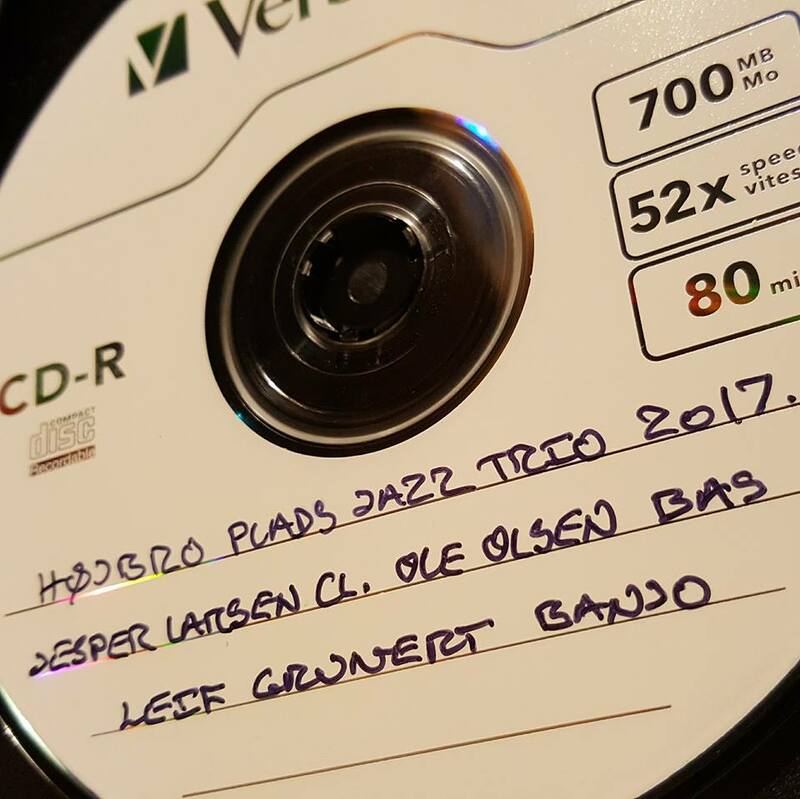 Recorded at Ole Olsen’s basement in June 2017, handcut covers, and even the actual cd is homeburned with handwritten titles on it. The price is DKK 100,- plus shipping. Please contact me to order a sample. 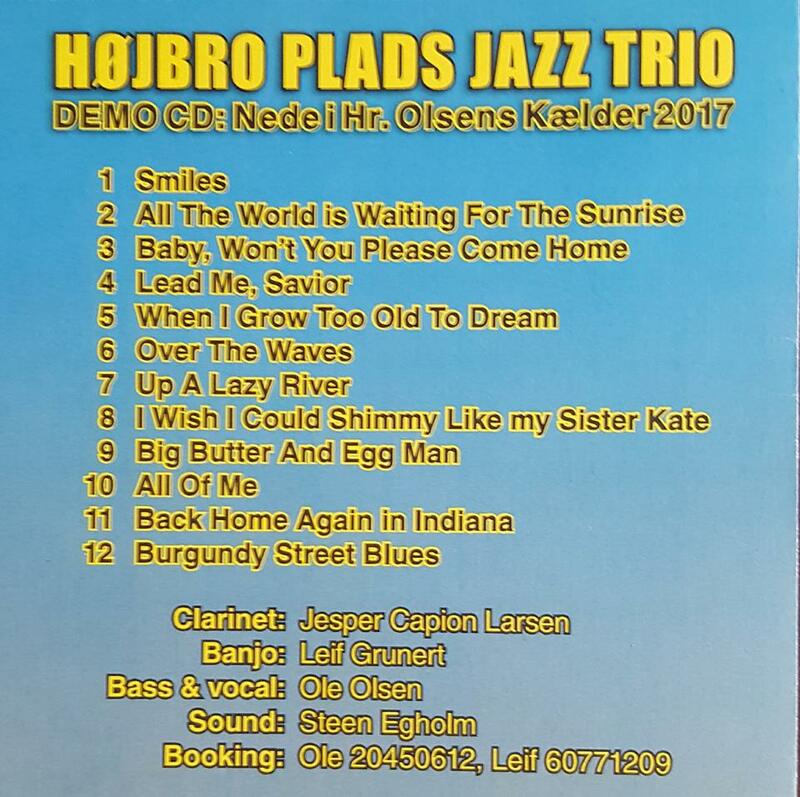 Here is an article by Eberhard Kraut for the British magazine “Just Jazz”, where he reflects on “Harry Pedler at Højbro Plads”.